Yvonne Ho and James Lamb form new company for North American distribution of PSA, Digigram, AuviTran and other brands yet to be announced. 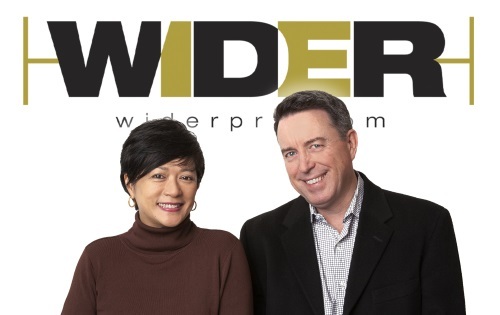 Yvonne Ho and James Lamb, longtime partners in Point Source Audio, have announced the formation of Wider Pro, a new company to support its distributed lines that serve the broadcast industry. Based in Petaluma, California, Wider Pro will be the company to represent North American distribution of Digigram, AuviTran and other brands to be announced. The principals equally stress that this pivotal change is intended to accelerate new products to market while maintaining focus on customer service and support for all the brands. Point Source Audio and Wider Pro will be exhibiting at upcoming broadcast industry events including the NRB Convention in Anaheim, March 26-29, booth 722; and the NAB Convention in Las Vegas, April 6-11, booth C2357.